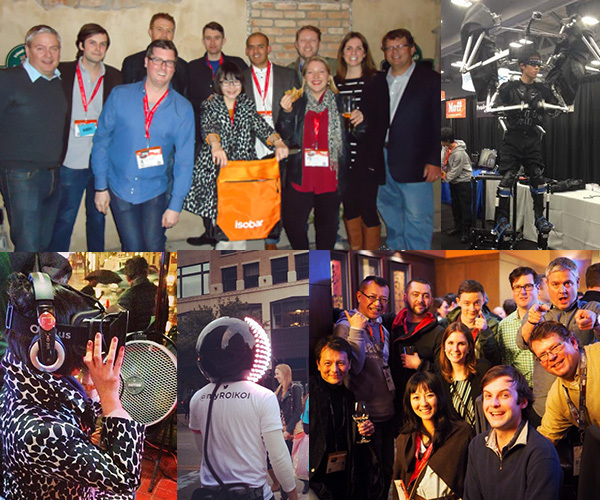 The 2014 SXSW Interactive Festival has come and gone and Isobar represented at the festival with a group of people from Isobar offices across several markets. In total, over 30,000 industry professionals descended on the city for the week of interactive learning and networking. As always, SXSW was a flurry of topics, products, vendors, agencies, community leaders and celebrities. 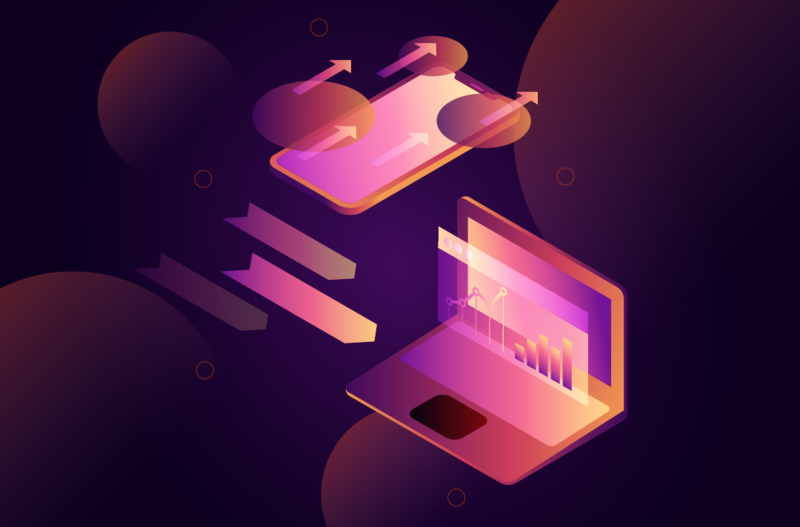 Cutting through all the chaos can be a real challenge and there was always someone hyping an app or a product or a service in every conference room, in every party and even in every bar. The Isobar strategy was to divide and conquer to learn as much as we could, be a part of the conversation and share our strengths as one of the largest global digital agencies. There were several highlights for Isobar at the festival including the recognition received for the StrataLogica app we created with our client Herff Jones | Nystrom. The project was a finalist in the Education category for a SXSW Interactive Award and it was a top five finalist out of 75 entries for the People’s Choice Awards. There was also a conversation led by Isobar Vice President Colt Whittall and our client Healthways, that highlighted the hugely successful BlueZones Project and its relationship to behavioral economics. Excited to be part of the recently formed Dentsu Aegis Network, we were happy to support Koichi Yamamoto, General Manager at the Dentsu Global Planning Office, who hosted an insightful session that focused on the next evolution in communication. 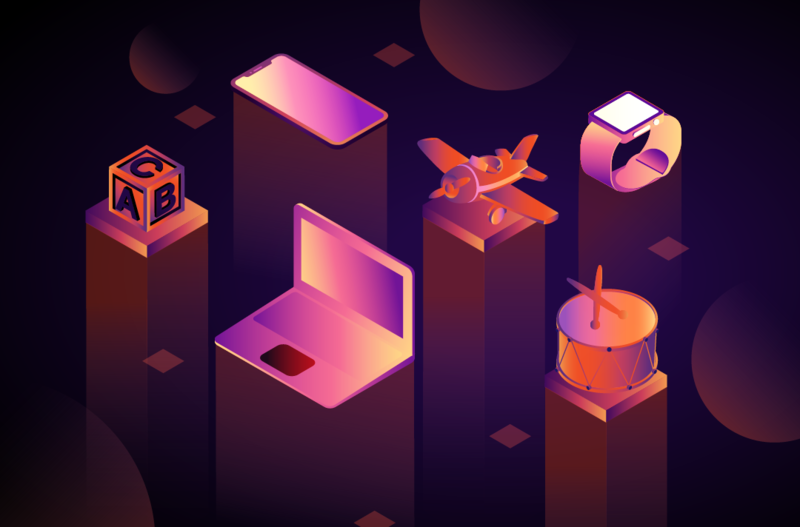 As we celebrate the 25th birthday of the Internet, this year’s festival provided plenty of inspiration for all of us in the business of innovation. 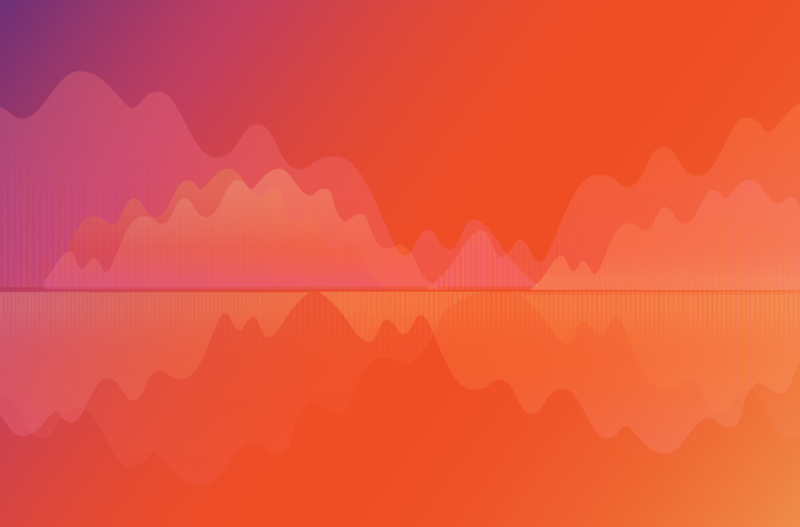 You can download the full SXSW 2014 – Isobar Insights report here.